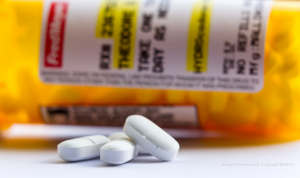 The Centers for Medicare & Medicaid Services’ new Medicare Part D proposal calls for a seven-day supply limit on opioid prescriptions and other efforts to help battle the opioid epidemic. The new proposal, which would go into effect in 2019, includes new hard formulary levels at pharmacies that would restrict the amount of initial fills on prescription opioids to seven days for the treatment of acute pain with or without a daily dose maximum (such as 50 MME). 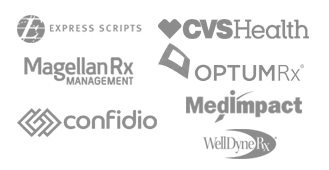 CMS would also expect all sponsors to implement soft POS safety edits (which can be overridden by a pharmacist) based on duplicative therapy of multiple long-acting opioids, and request feedback on concurrent prescription opioid and benzodiazepine soft edits, the agency said in a fact sheet about the proposal. Click here to read the NCPO Statement.